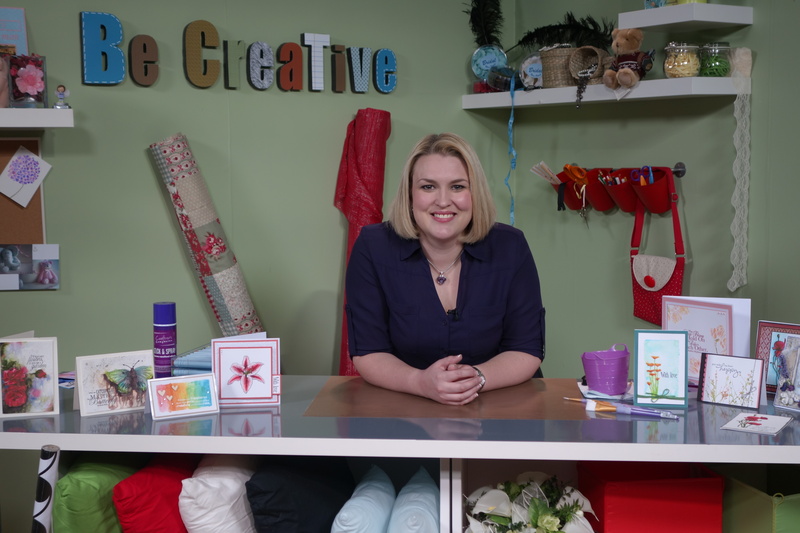 Crafters Companion > Blog > Be Creative to debut on Cambridge TV! Be Creative to debut on Cambridge TV! 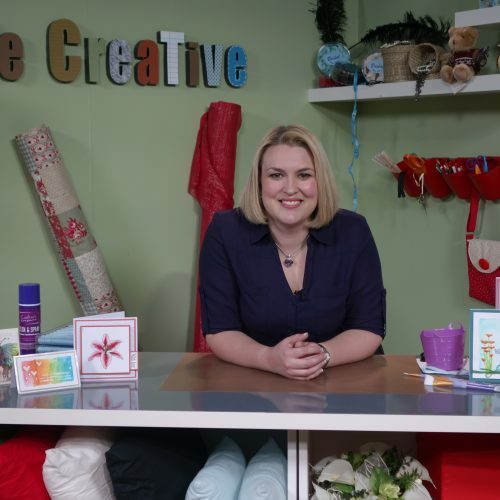 I’m so pleased to announce that Series 1 of Be Creative, sponsored by Create & Craft, is set to air with the launch of Cambridge TV (Freeview channel 8 and Virgin Media channel 159) from Tuesday 18th August! Over 95,000 households in the Cambridge and surrounding areas (stretching from Ely to the Shelfords (N-S) and Madingley to Fulbourn (W-E) and potentially further afield) will be able to tune in when the service launches next week. It will also be available online, so even if you’re not in those areas you can still see it! They’ve got a great information & FAQ section on their website so do go over and check it out (click here: http://bit.ly/1MjUqRt). Series 1 featured fabulous crafts like candlemaking, knitting, sugarcraft and jewellry making. I brought in some really fantastic special guests to teach you all about their specialties, so be sure to tune in!